I'm delighted to share O3ONE's images from the belgradestreets exhibition opening last night. Thank you so much to the team at O3ONE for all their hard work in preparing for the exhibition. Thank you to all those who came last night! The exhibition continues until 15 May 2013. Join me at O3ONE here in Belgrade at 19:00 tomorrow, May 7, for the opening night of my belgradestreets exhibition. Thank you so much to all who support belgradestreets! Срећан Ускрс! Belgrade Streets | O3ONE. I’m proud to present one of my blogger friends’ efforts here and invite you to see some awesome work by Belgrade Streets photography. I invited Andy to answer a few questions about his work that I have been following on his blog. I found it hard to pick my favorite photo on his blog so here is a couple I have chosen that I think sums up Belgrade Streets so well. A fresh, personal view of the city that is completely honest, and confounding to much of Serbia’s reputation. Great to see photographers, under their own motivation, creating their own work under their own voice, and finding ways to get it seen on their terms. I’m looking forward to seeing more from this photographer. Here is 10 @ 10 with Andy. 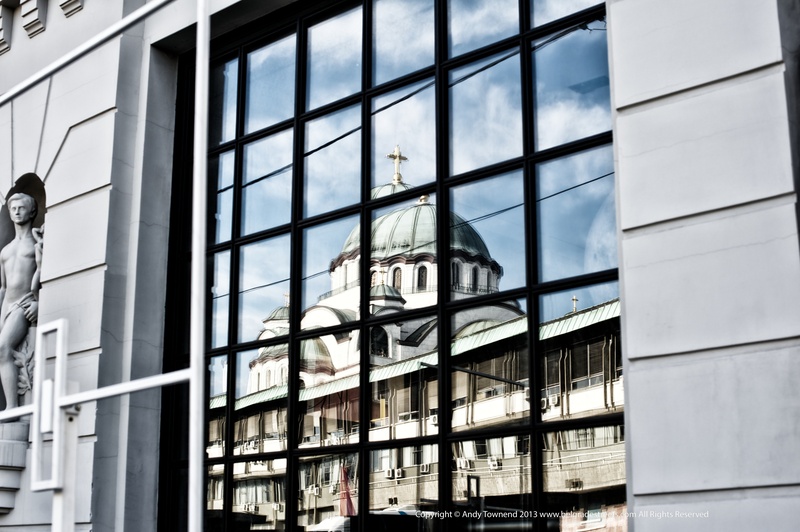 What inspired you to become a photographer and why did you choose Belgrade streets? I am delighted to confirm that my book belgradestreets is now available to purchase on Amazon. It's also available for purchase in the UK through Cordee. Thanks once again to Branko Andrić and his wonderful colleagues at Komshe for making a dream come true.